Who else could come up with the idea of selling his sneakers to increase his weekly allowance, making it on the Forbes 30 under 30 list? 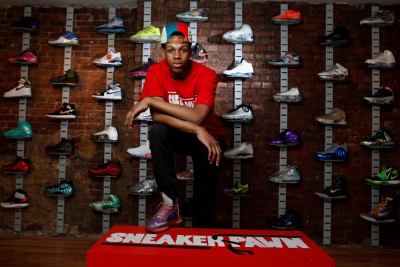 Chase Reed, a 16-year-old Harlem high sch.. In the beginning it was Germany. Officially. On 1 November, 2013, the progressive and open-minded Germany became one of the first countries in the world – the first one in Europ..